Chick-fil-A licensing opportunities are available to licensed food service providers and self-operated food service providers in university and college campuses, airports, healthcare facilities, or business and industry venues. Licensing opportunities are not available to individuals. 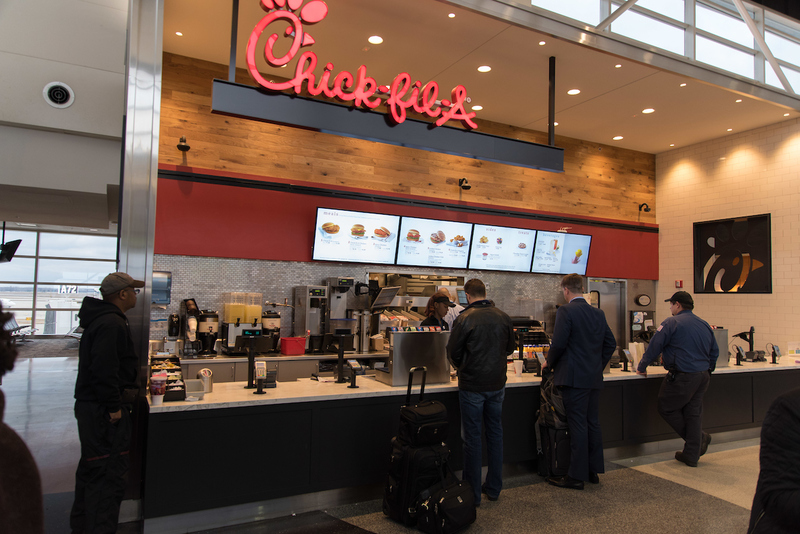 Chick-fil-A licensing opportunities are available to contract food service providers and self-operated food service providers in university and college campuses, airports, healthcare facilities, or business and industry venues. Licensing opportunities are not available to individuals.